Total Trust Cleaning Services was established with a clear mission: to provide a cleaning service in a friendly, honest and dependable manner which not just suits but pleasures our customers! Professionalism is one of the most important concerns. We will always make certain to be on-time (every time), and be certain to cover all of the tasks you might have for us. 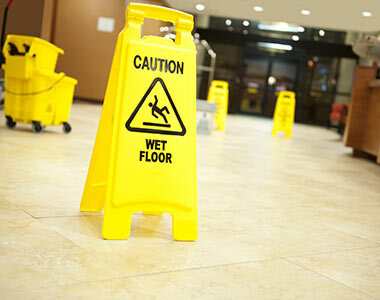 We’re devoted to growth utilizing well-trained staff and best approaches to supply safe functioning options for cleaning your operating environment; business areas. Your home is unique, that is why our cleaning solutions are singularly designed to satisfy your needs. Our professional employees are trained to present a high level of personal service guaranteeing great results each time. 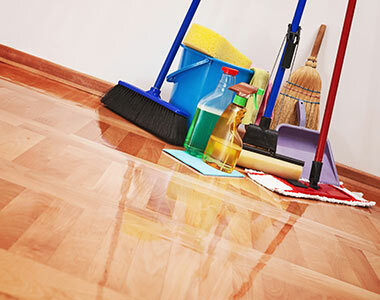 Total Trust House Cleaning Services supplies daily office cleaning for many over Bay Area small business. 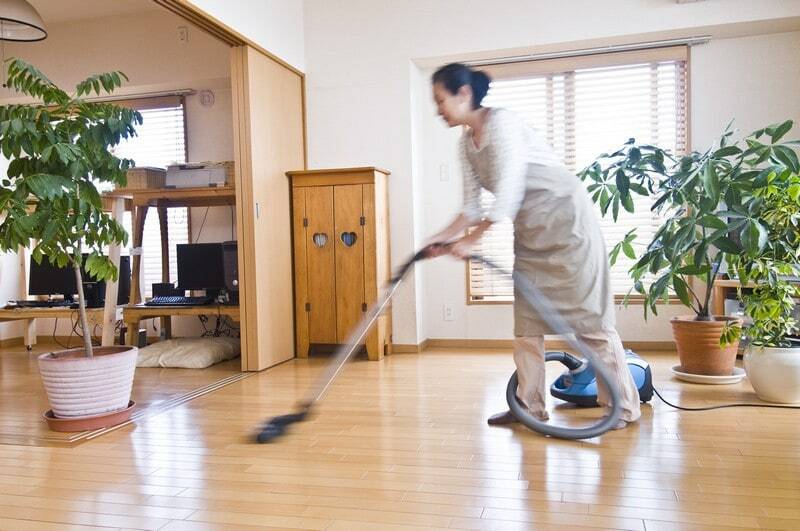 Our office cleaning is tailored according to each client's requirements.